Julia works in SYSTEMIQ’s business advisory team, bringing her track record in innovation to problem-solving with our clients. 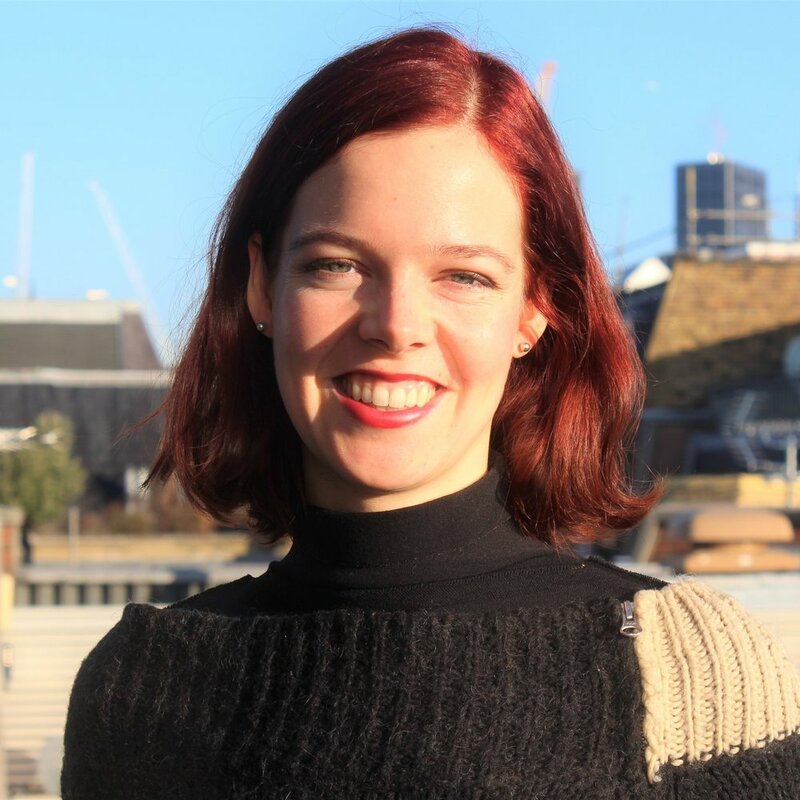 Prior to joining SYSTEMIQ Julia spent five years at Ashoka, advising social enterprises on scaling strategy, systemic change, impact measurement and finance. She worked with the Ellen MacArthur Foundation to launch a fashion industry coalition advancing circular economy principles, and in 2015 founded a behaviour change start-up focussed on mindful consumption for millennials. With today’s accelerating pace of social and technological change, Julia believes the key to business success is developing a leading edge in sustainability, innovation and the circular economy. In her spare time, Julia is most likely to be found outdoors: she is an experienced snowboard instructor, forager, and leads nature retreats. She holds a first class BA in Human Sciences, and an MSc in Environmental Change and Management from Oxford University.